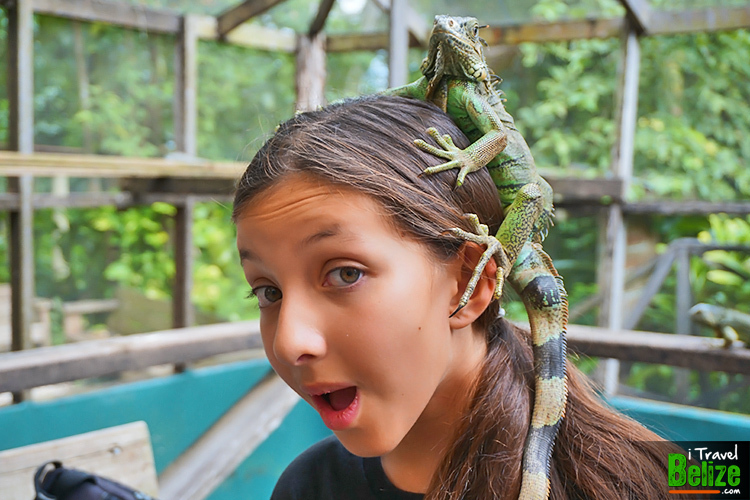 Our year started with happiness, silliness and lots of iguanas on our heads! What??? 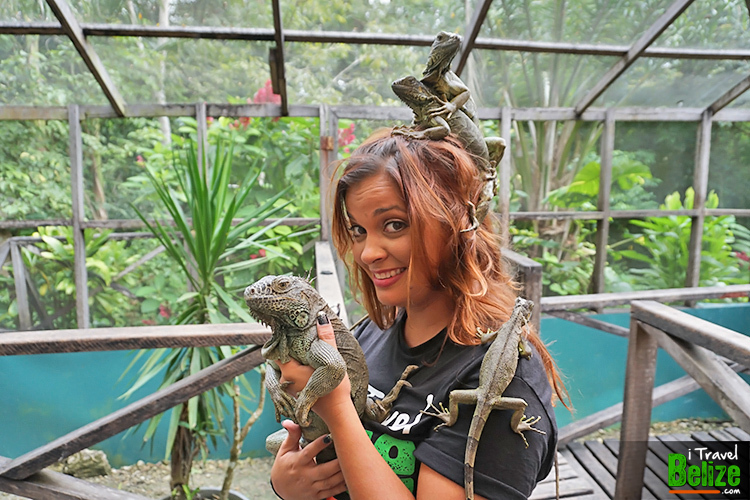 One Iguana, two iguana, three iguana, MORE!!! 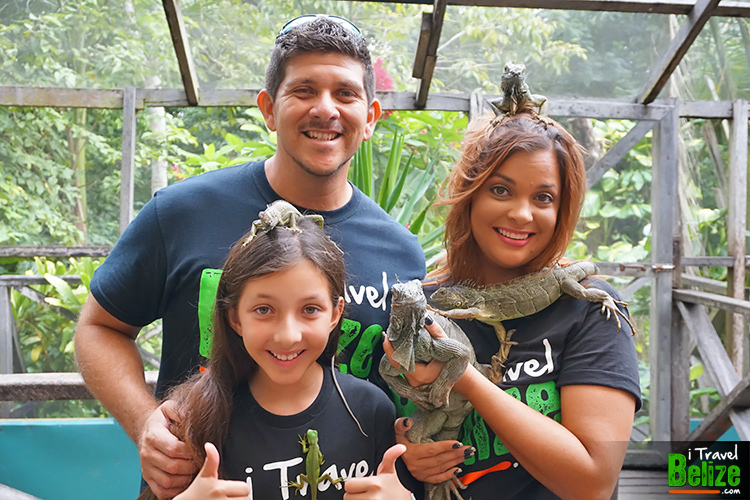 You read right, our first adventure of the year was a weekend at the San Ignacio Hotel and a special tour of their Green Iguana Conservation Project. 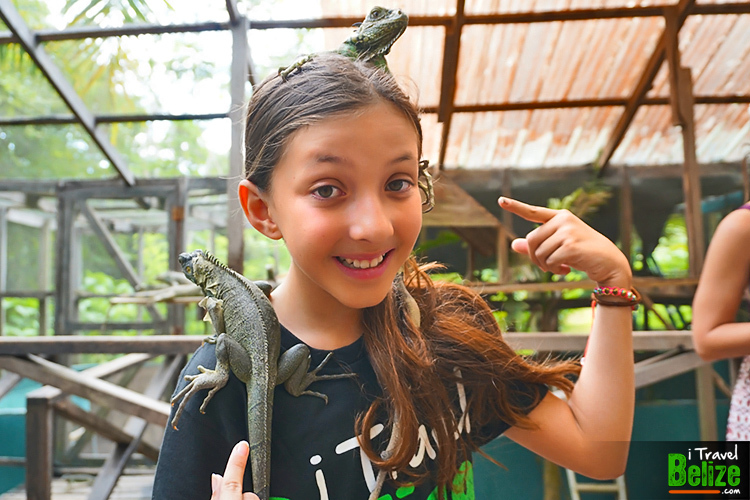 I was super excited to be invited because honestly iguanas make for really cool instagram selfies, but I had no idea I’d be learning as part of the tour too! 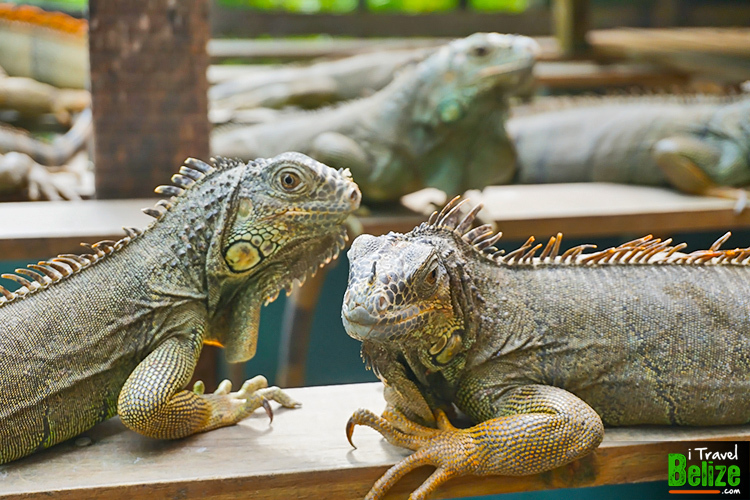 Did you know that green iguanas are a threatened specie in Belize because people hunt them and eat them? They eat their eggs too! What in the world? I like to try new things, but that’s just sad! 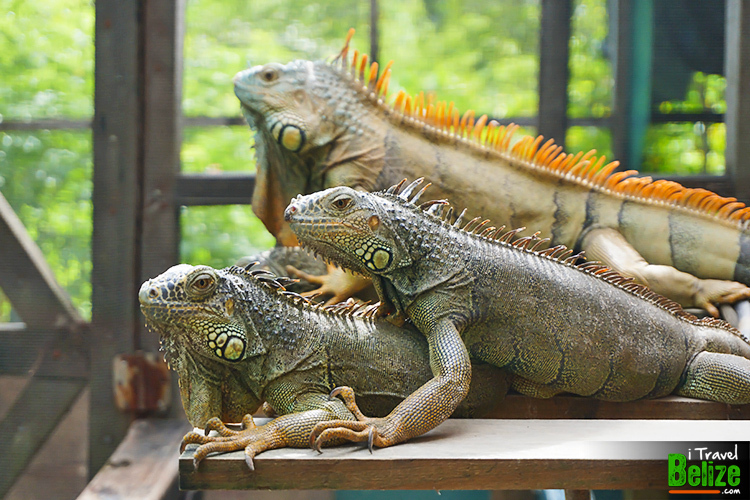 These iguanas are so pretty! 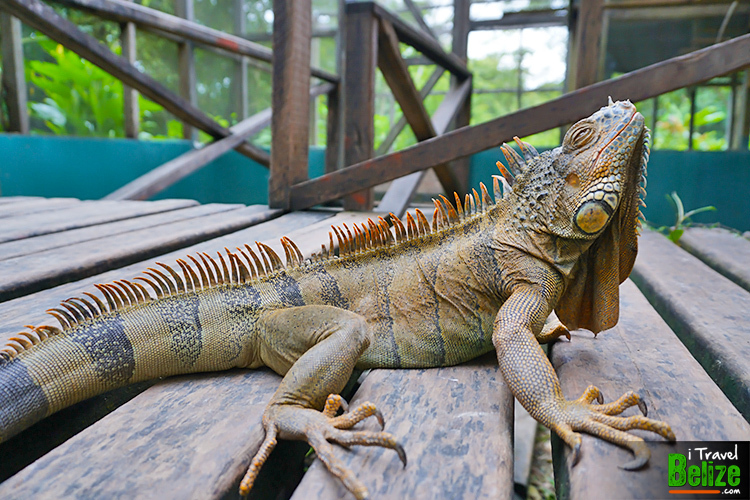 The females are brown and turn green in mating season and the males turn bright orange! 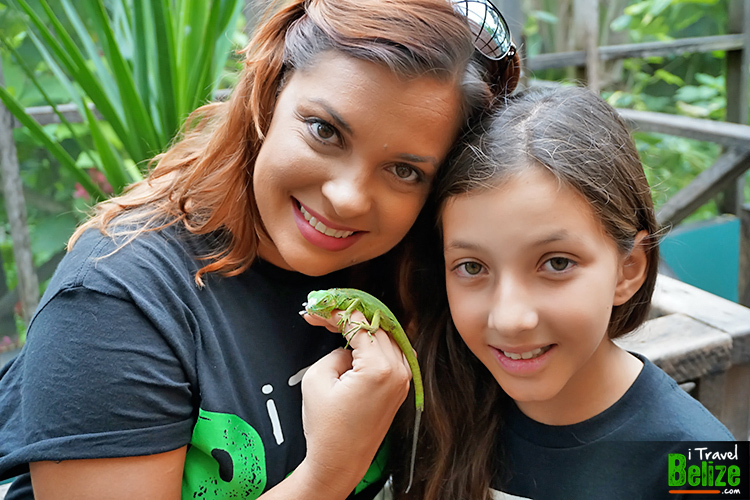 The babies are all bright green like Pride and Joy, the babies I got to meet on our tour. 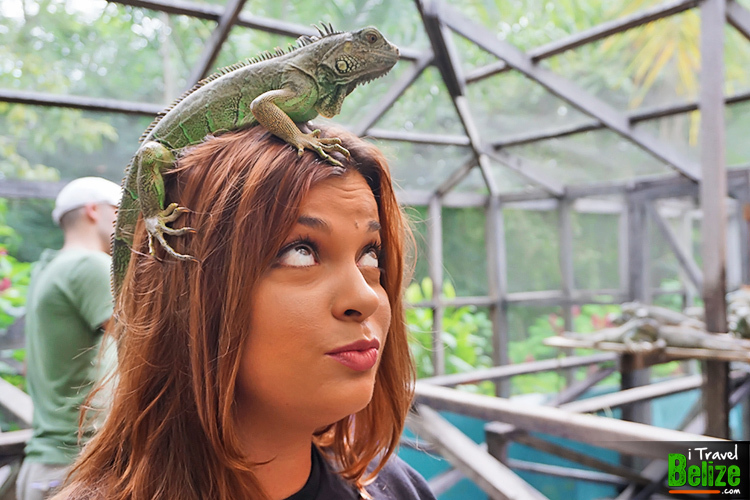 Ziggy chilling on my head! 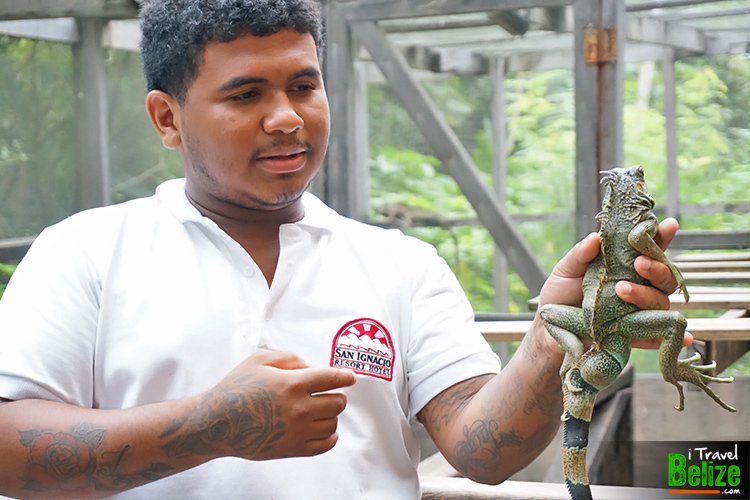 The iguanas at the project are all hatched there and released into the wild when they are around two years old and strong and healthy enough to survive in the wild. 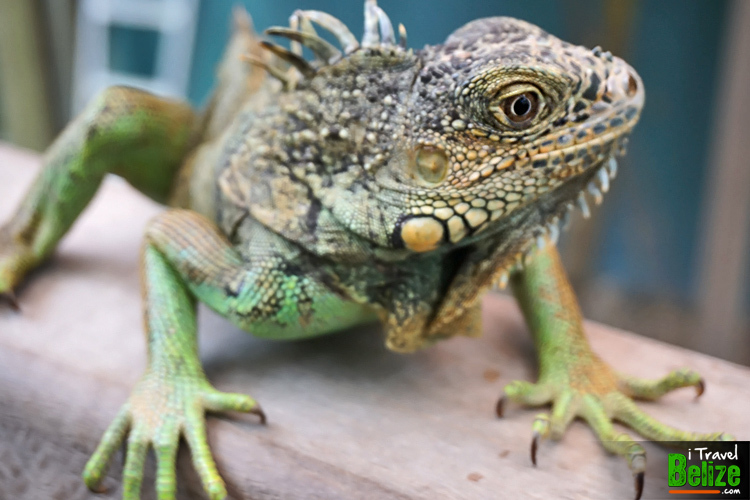 Some like Ziggy, with health issues are kept there so they can give them better care and a better chance to survive. 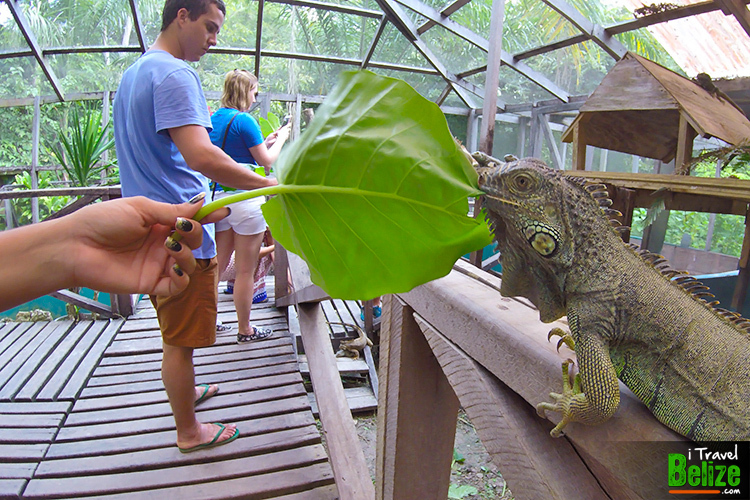 All the iguanas at the project have their own personalities like Oscar the grouch! If you get near his territory or especially his ladies he gets really, well, grouchy! 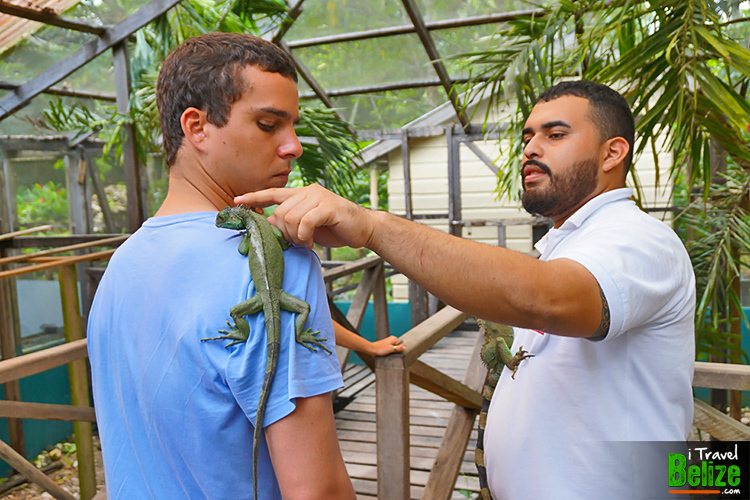 He’s the biggest iguana in the project so it’s best just to watch him from a distance. The males fight a lot, over girls mostly. Just like with us, the girls are way more chill. 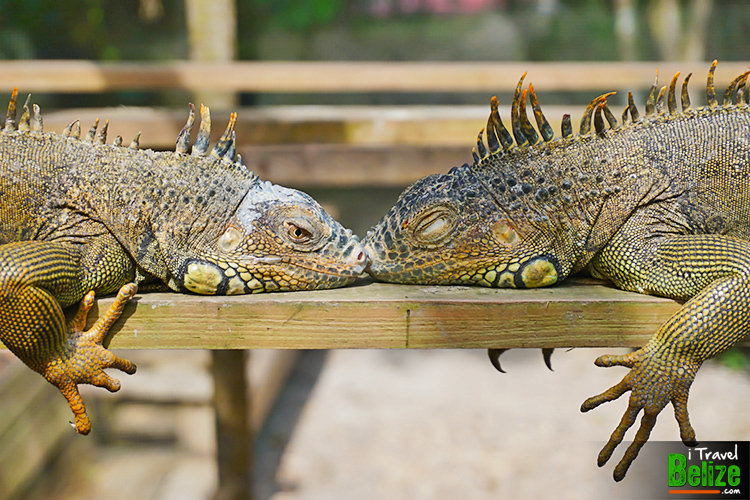 Learning everything that I did and getting this close to the iguanas has really changed how I see them. 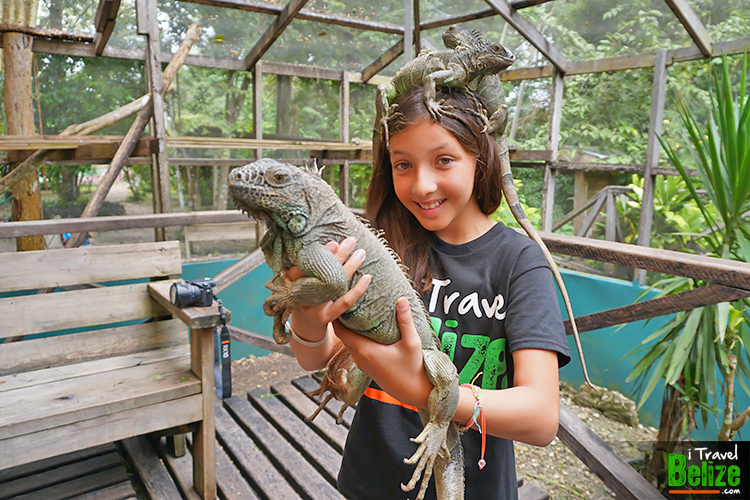 They are not scary or yucky at all and I’d really like to see more of them around Belize. 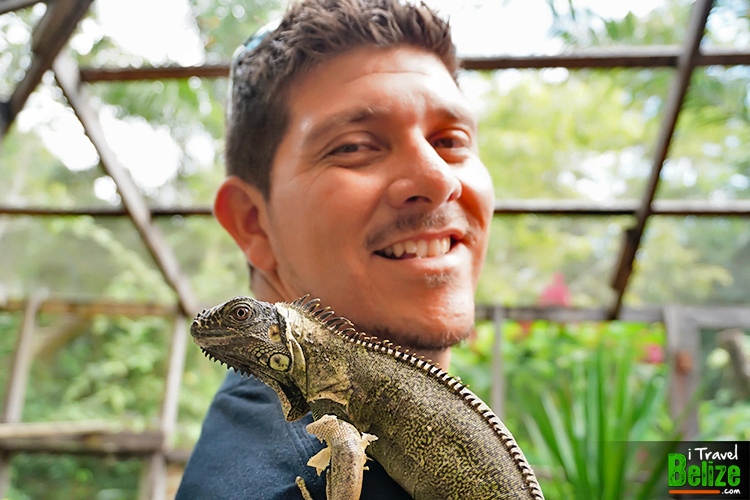 I guess that’s one of the points of the project, to change how we look at them so that we want to take care of them. Of course saving as many as possible is the biggest goal. You can help! Learn more about them HERE. 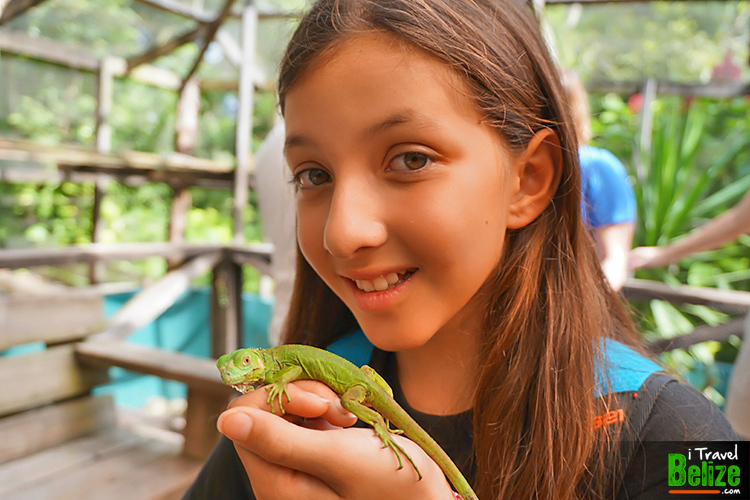 Share what you learn with your friends and most importantly, please please… don’t eat them! 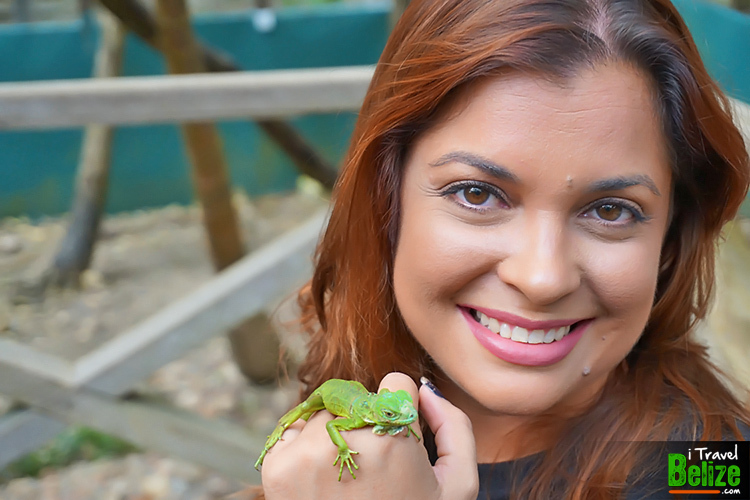 Don’t forget to leave me a comment below and let me know what you think of my blog post! 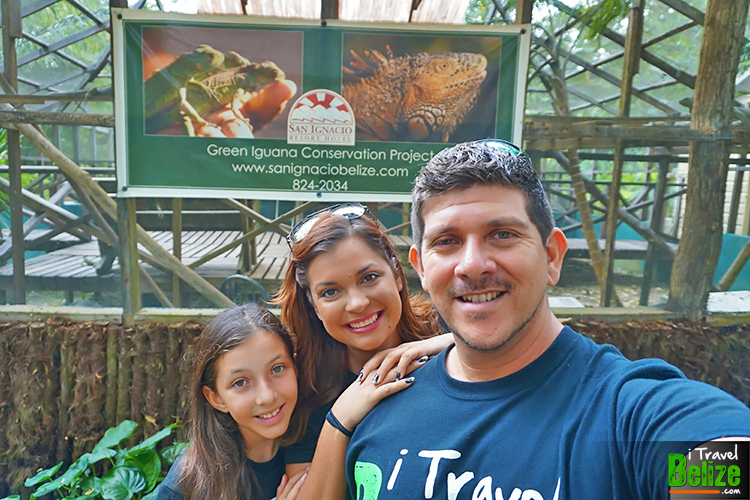 Green Iguana Project Family Photos!